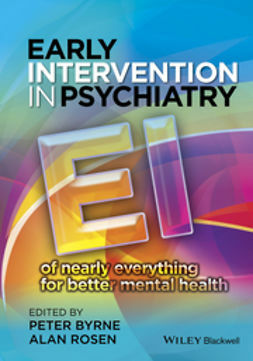 Early intervention (EI) is the single most important advance in mental health care in recent decades, representing a key shift in both theoretical standpoint and service delivery. 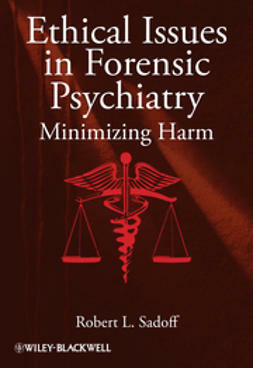 Early Intervention in Psychiatry clearly describes best practice for extending this approach to all psychiatric disorders. 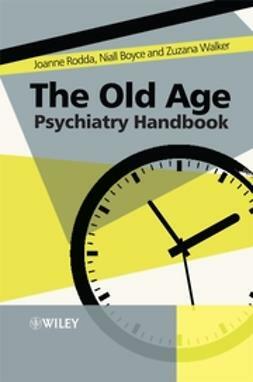 Beginning with the rationale for EI, it informs interventions in people from all age groups across the lifespan, from perinatal to old age. 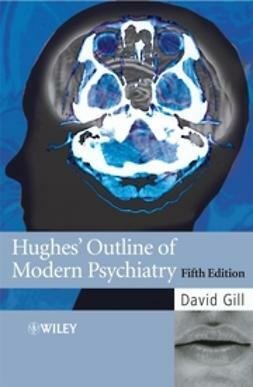 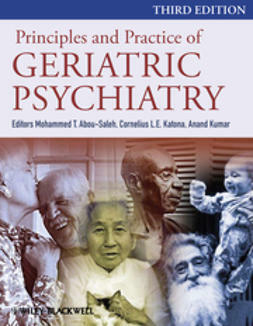 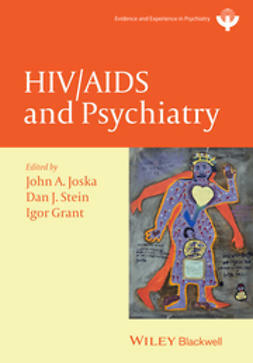 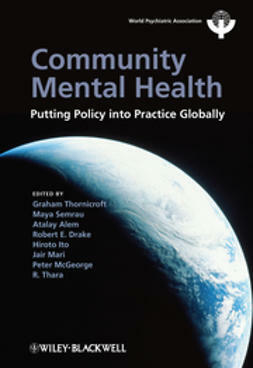 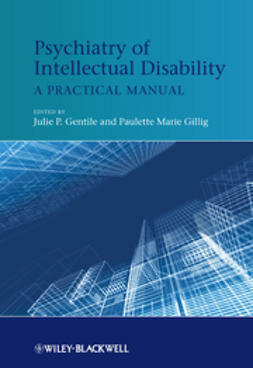 It addresses EI in specific settings, such as primary health care, community health, the general hospital, non-government agencies, and in social movements, and for specific disorders including depression and anxiety, alcohol and substance use, childhood disorders, psychoses, bipolar disorders, eating disorders and borderline personality disorders. 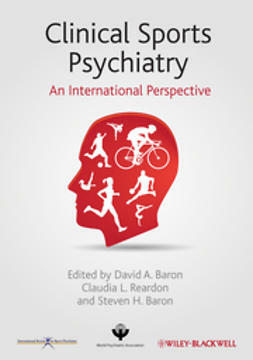 Early Intervention in Psychiatry is an essential guide for all psychiatrists, general practitioners, family physicians and public health doctors. 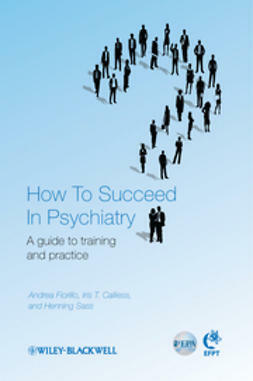 It is also a valuable resource for mental health professionals and primary care colleagues, including nurses, social workers, psychologists, occupational therapists, vocational rehabilitation specialists, peer and support workers and for mental health commissioners and policy-makers.